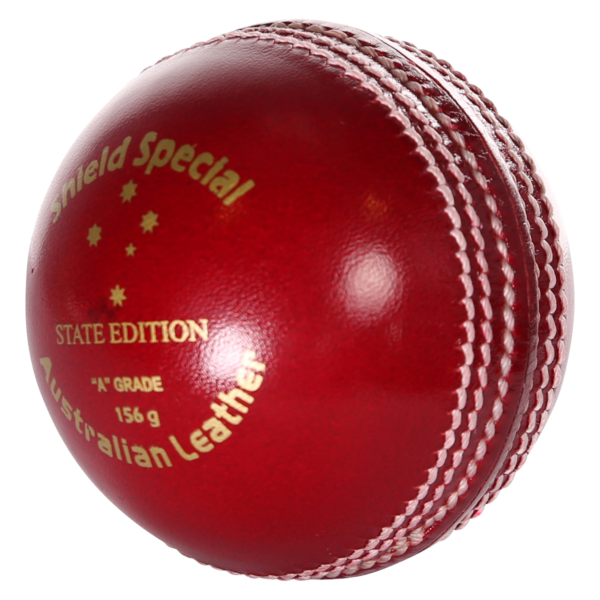 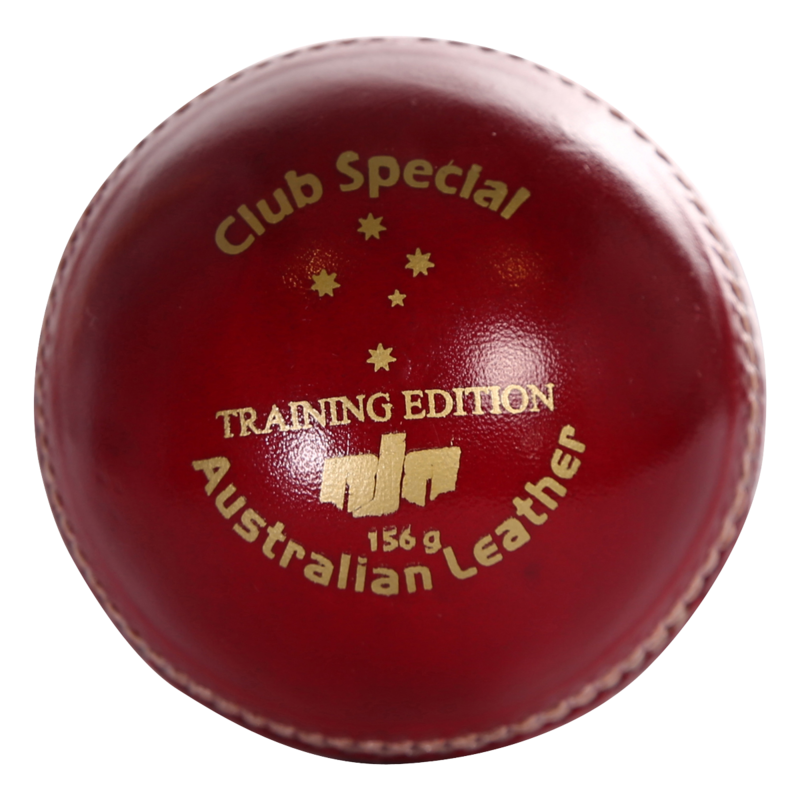 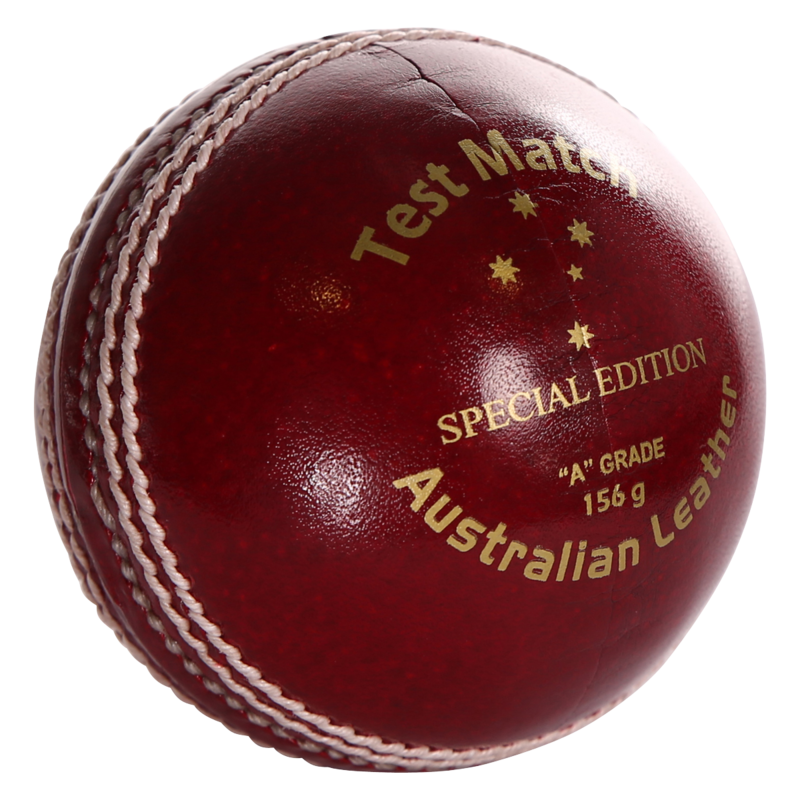 This RJR 2 Piece cricket ball is currently being used as the preferred ball in clubs and associations across Australia. 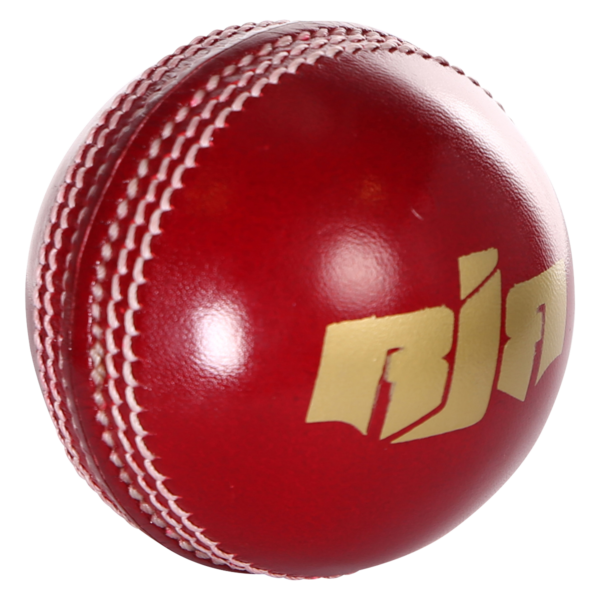 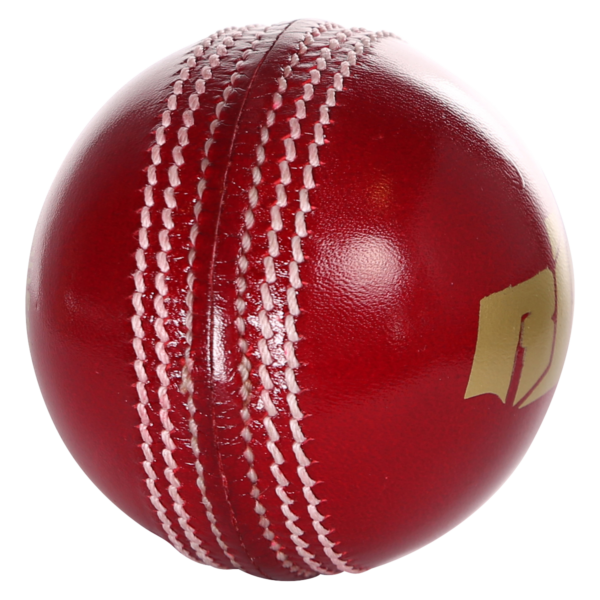 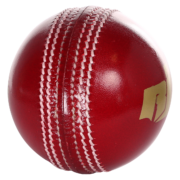 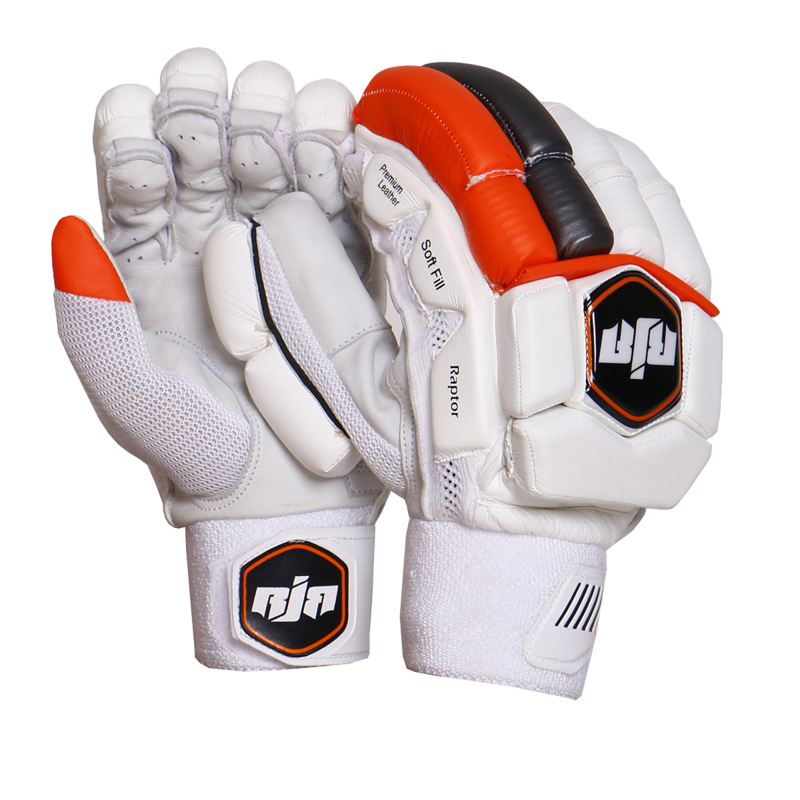 The team at RJR have worked tirelessly over many years to become a quality provider of quality match and training balls that suit all grades and forms of cricket including both junior and women’s cricket. 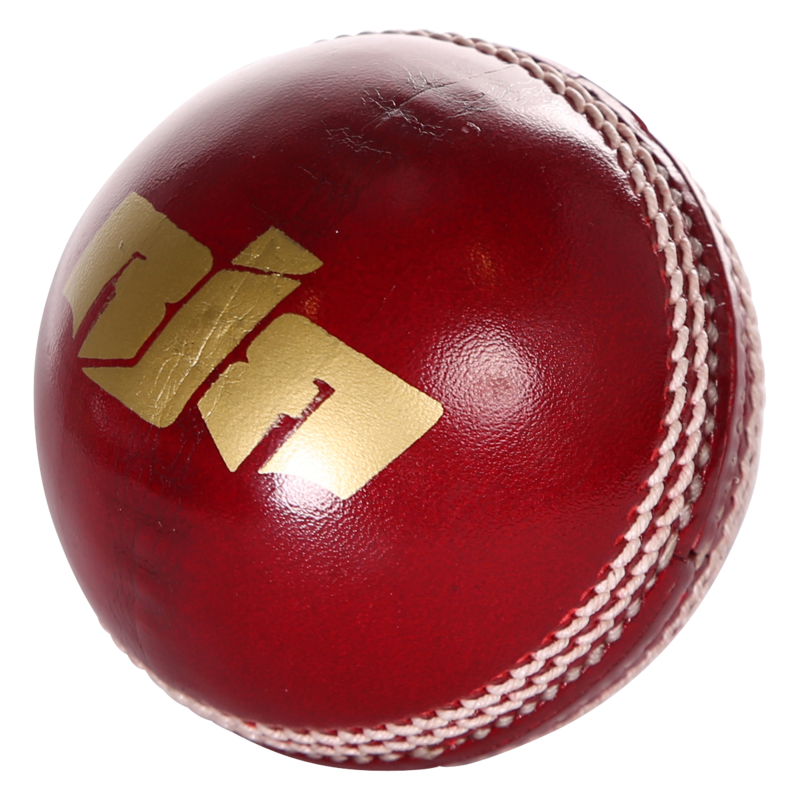 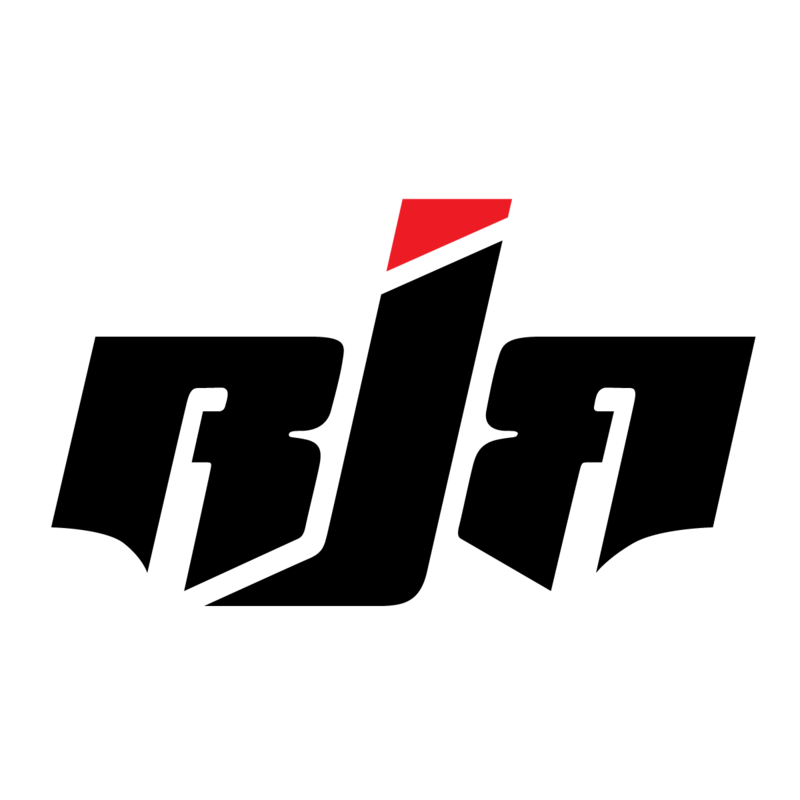 This ball will swing for longer and maintain its shape for as long as any competitor product in the market. 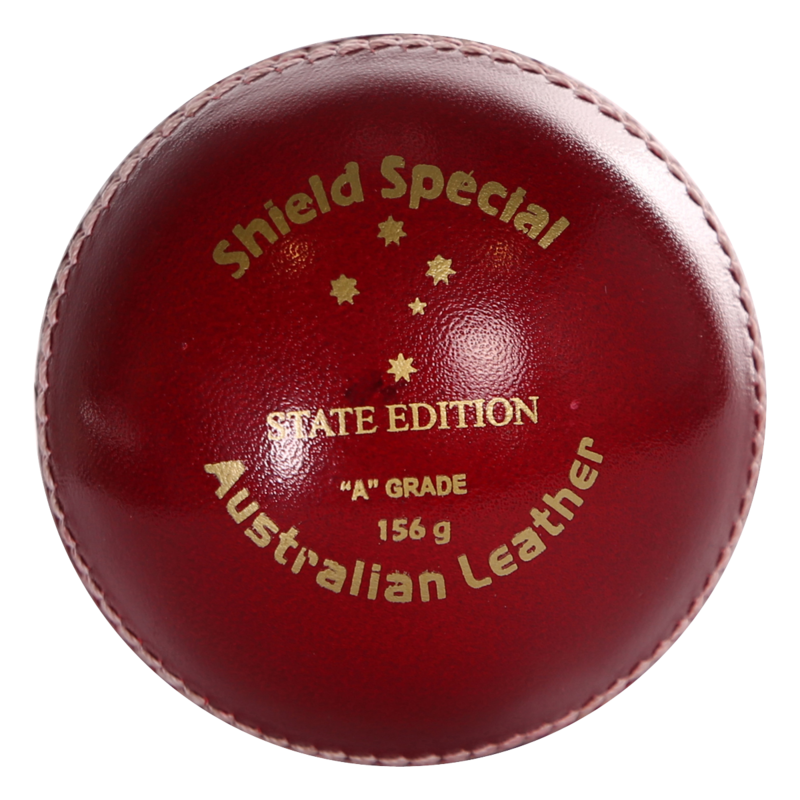 Again, don’t be fooled by the price this is a serious 2-piece cricket ball that will be sure to impress. 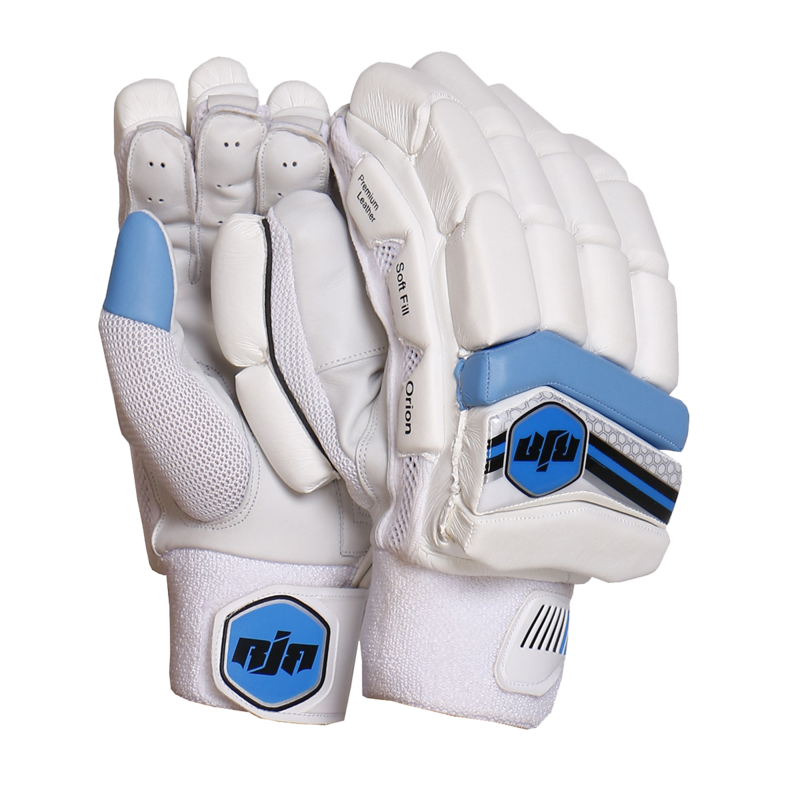 Layered quilt Cortex centre for shape retention and feel on to and off the bat. 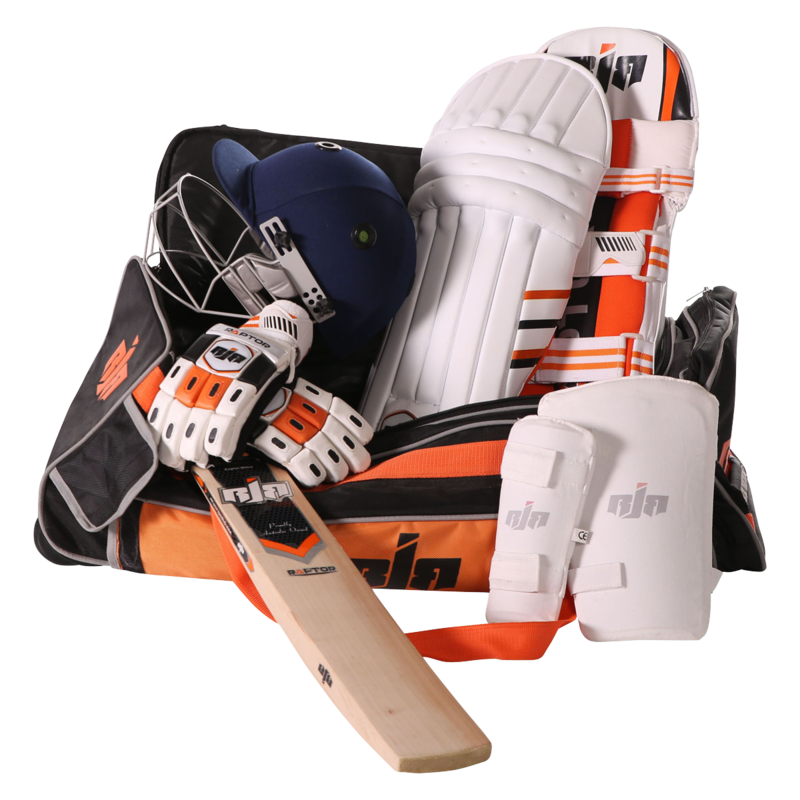 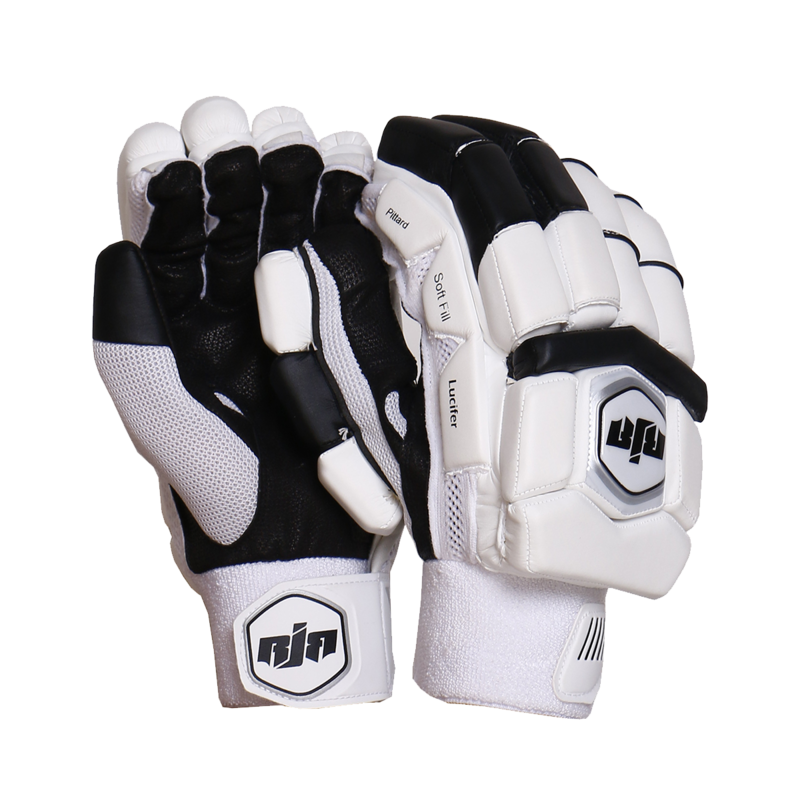 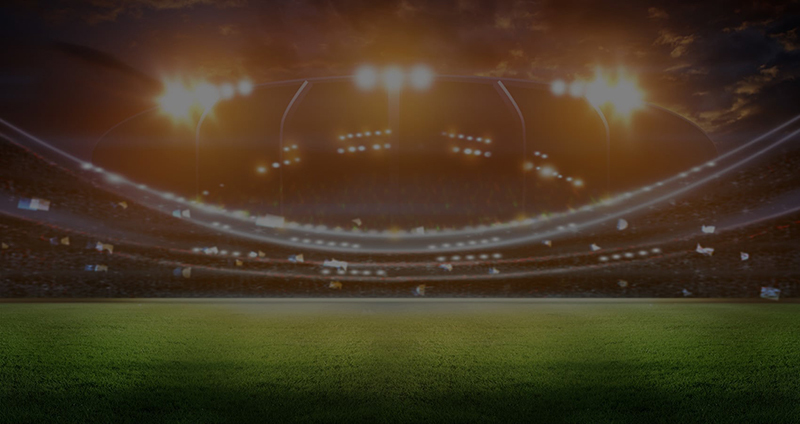 Suitable for association and club cricket.